Prefab spaces are pretty cool. They can take a boring backyard and turn it into a radically different space. 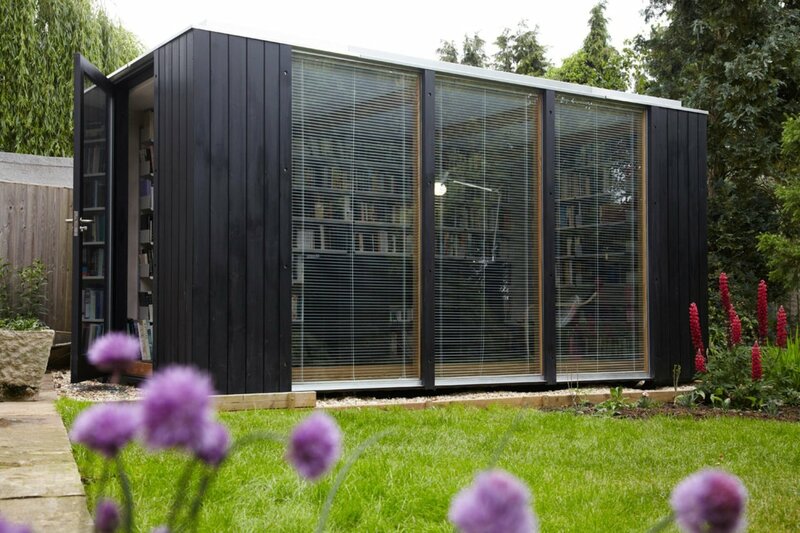 While many opt for an office, this prefab tries something totally different: a library! An Oxfordshire, England literature professor needed a convenient depository for her large collection of books. 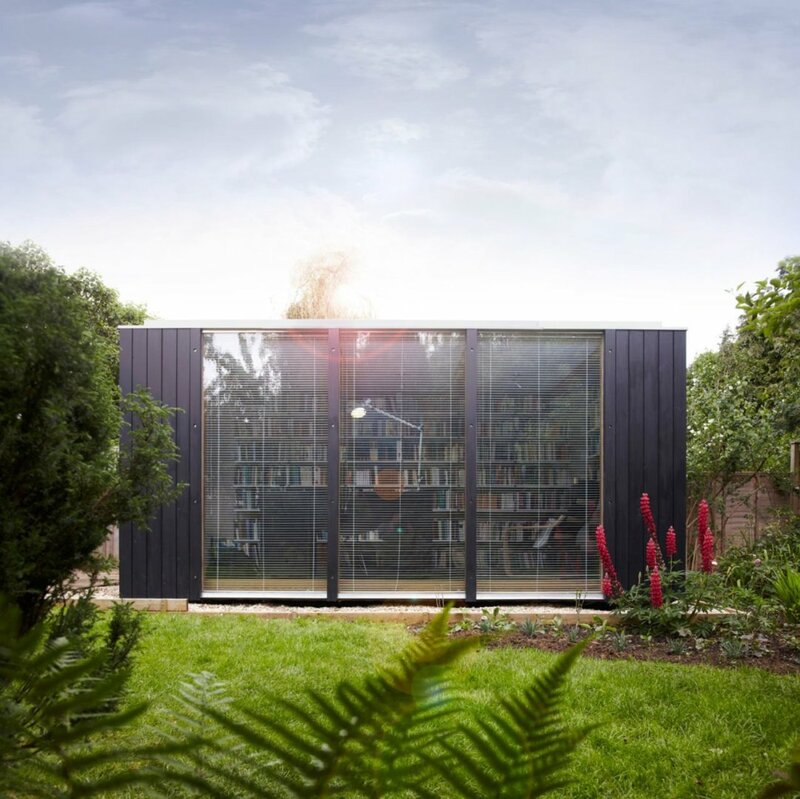 The flat-pack prefab building didn’t require any special building permits to construct, and if the owner decides to move in the future the building will be a breeze to pack up and move to the new location. 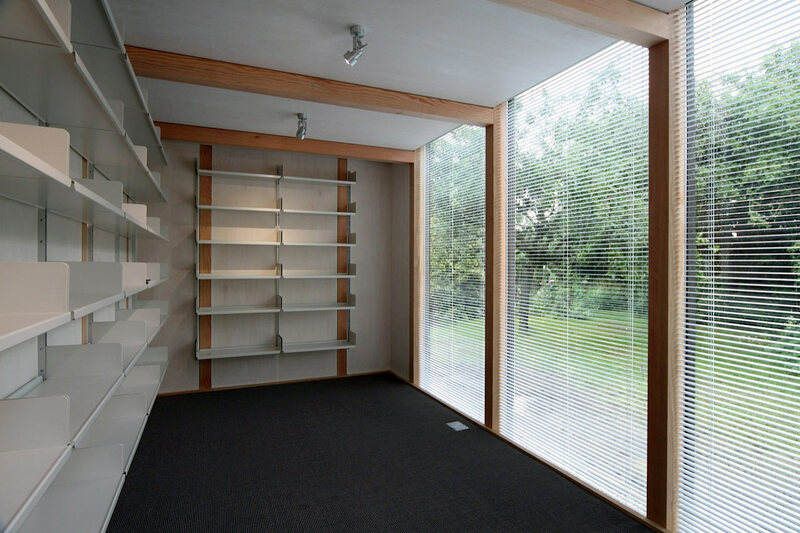 The garden library took only five days to construct, including the installation of the custom shelves. 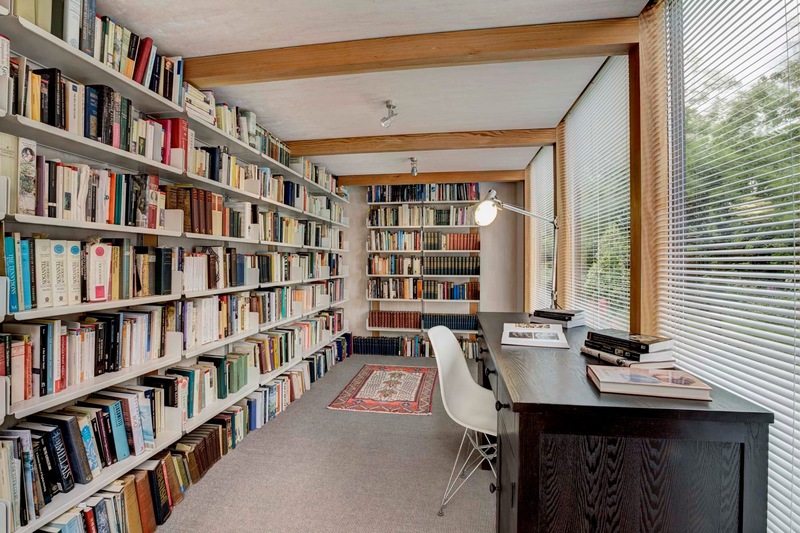 Inside, two entire walls are devoted to built-in bookshelves. A third wall is nothing but windows, giving the small room the illusion that it is much larger than its square footage. The exterior of the building is covered in vertical black panels to mimic the effect of book spines on the shelf. 3rdSpace doesn’t limit its services to one building configuration. Clients can choose the way they want their new space to look and function with their bespoke line. Their Modular line offers a variety of standard sizes for clients who don’t need a lot of personalization or specific non-standard measurements or sizes.